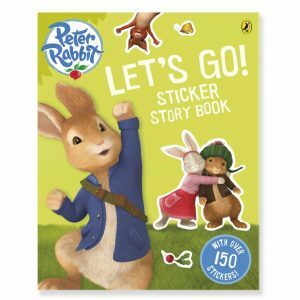 Join our hero, Peter rabbit, in this fourth instalment of his animated adventures. 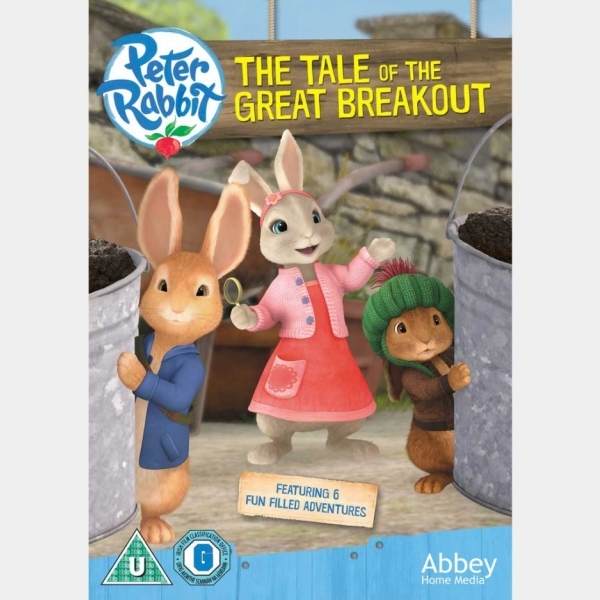 Follow Peter as he stages a perilous mass breakout of his friends after they’re caught and trapped by Mr. McGregor! 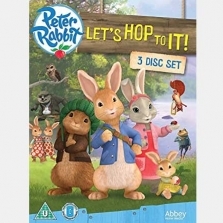 Benjamin, Lily and Peter later plot to teach Mr. McGregor a lesson by carrying out a raid on his prized strawberries, but once again, things don’t quite go to plan! 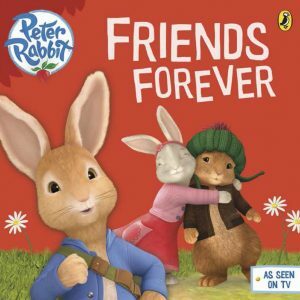 Featuring over 70 minutes of fun in 6 action packed adventures. Lets hop to it!